Detached House For Sale in Middlesbrough for Offers Over £300,000. 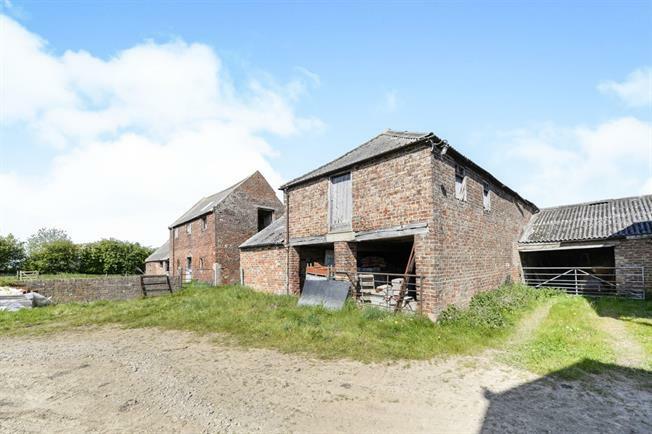 Two farm buildings available to purchase with planning permission in place, complete with approx. 6 acres. 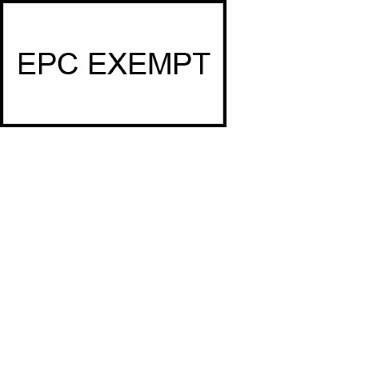 Planning permissions are available on the local website, land details to follow. The Barns at Applegrove Farm offer a rare opportunity to create 2 unique detached homes in a much sought after area. Full planning permission has been granted to create a two bedroom house with kitchen diner, living room and courtyard which would provide access to a study and games room. The second property is a four bedroom house with flexible living accommodation and store/workshop. Please register your interest with the Stokesley office on 01642 711 555, it is recommended not to access the buildings without consent.